Private cottage overlooking Pearl Lake. 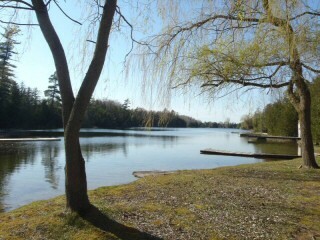 Great for swimming, kayaking, fishing and boating sports and lake is over 90 feet deep. 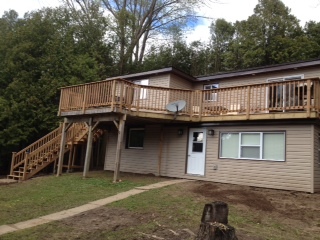 Cottage is fully furnished which includes a canoe, aluminum boat for fishing and fire pit. Local town is only 5 minutes for Cottage. Email for more pictures and maps. Daily rentals available April, May, June, Sept, Oct & Nov.